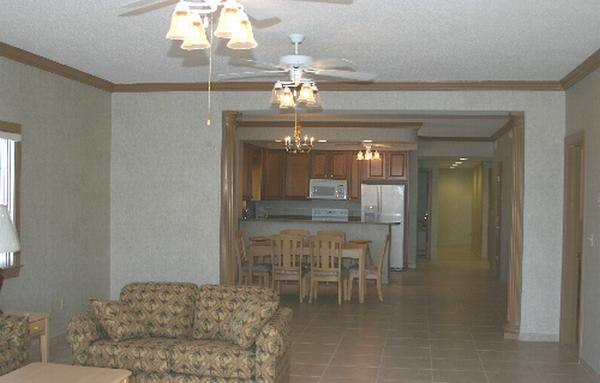 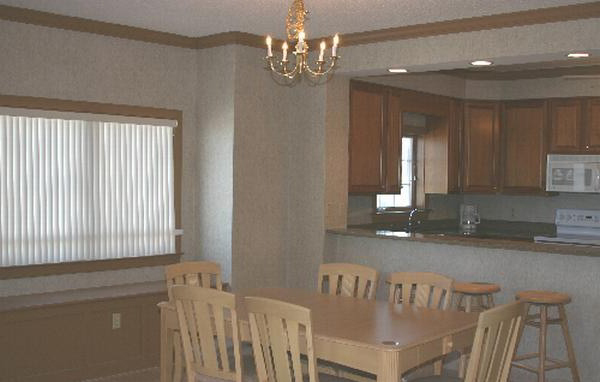 Large four bedroom, two bath condos in a convenient downtown location. 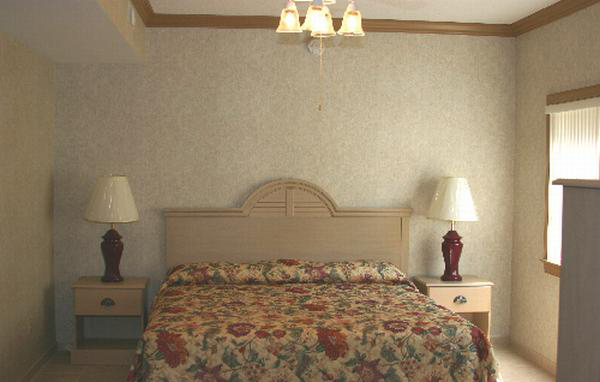 Walk to the world famous Ocean City Boardwalk and many other downtown activities. 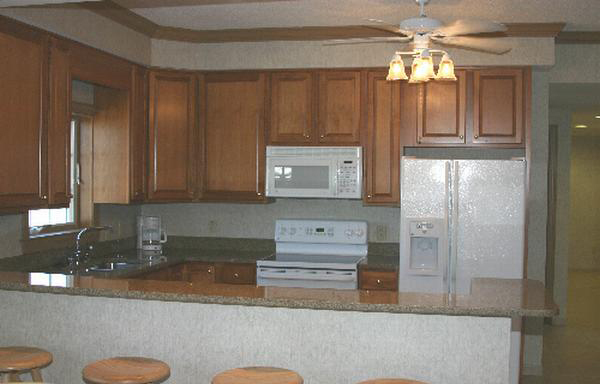 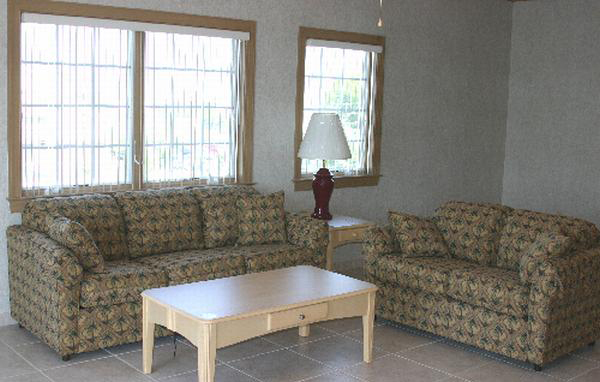 This three-unit building has units that are fully equipped with a washer, dryer, dishwasher, central air and more.